Amy Webb A futurist with an algorithm for love. Eric A. Meyer A more compassionate web through real-life design. 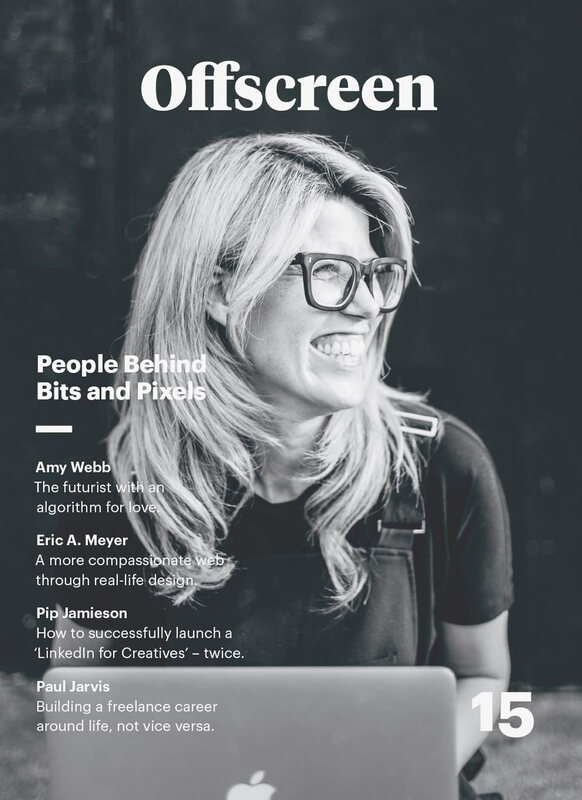 Pip Jamieson How to successfully launch a ‘LinkedIn for Creatives’ – twice. Paul Jarvis Building a freelance career around life, not vice versa. Take a break from your screen. 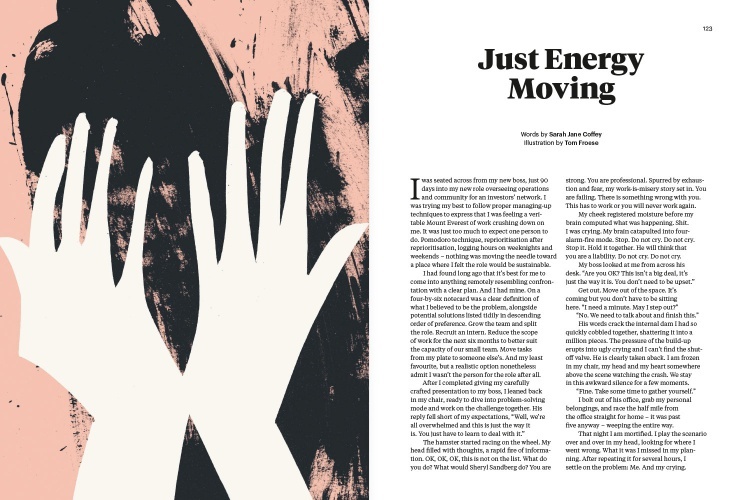 Be inspired by thoughtful stories in beautiful print. Three per year – We publish a new issue every four months. Savour it slowly. Free shipping – Ships for free from Berlin to anywhere in the world. Sustainable materials – Made in Germany with 100% recycling paper and clean energy. 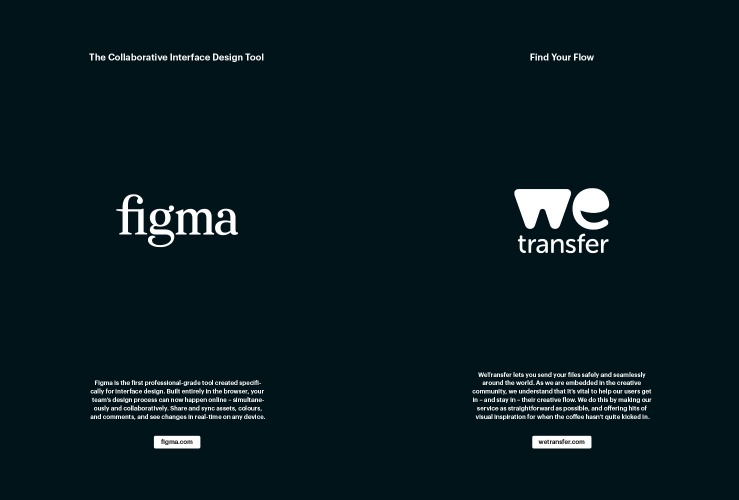 Limited edition – With a small print run, all of our issues sell out after a few months. On paper only – No digital version available. We love the print experience. Truly indie – Supported by readers and sponsors, we’re all about indie publishing. Food for thought by Natasha Lampard. Food for thought by Aimee Chou. 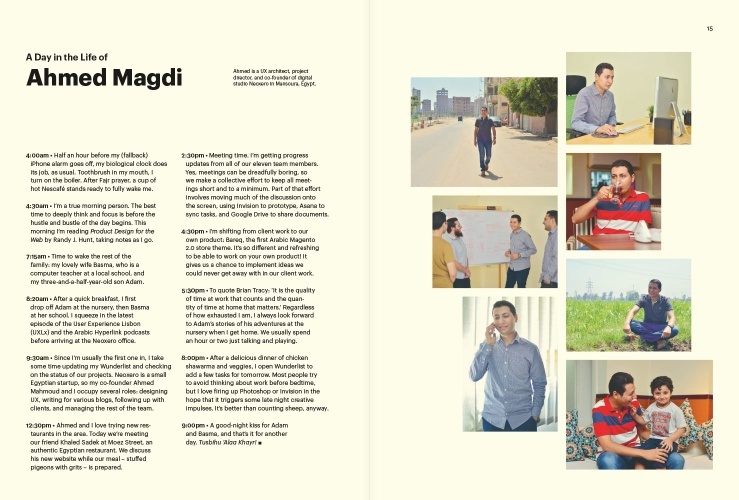 Spend a day with Ahmed Magdi. Spend a day with Sarah Hui. Katherine Isbister answers our questions on the emotional and social impact of video games. 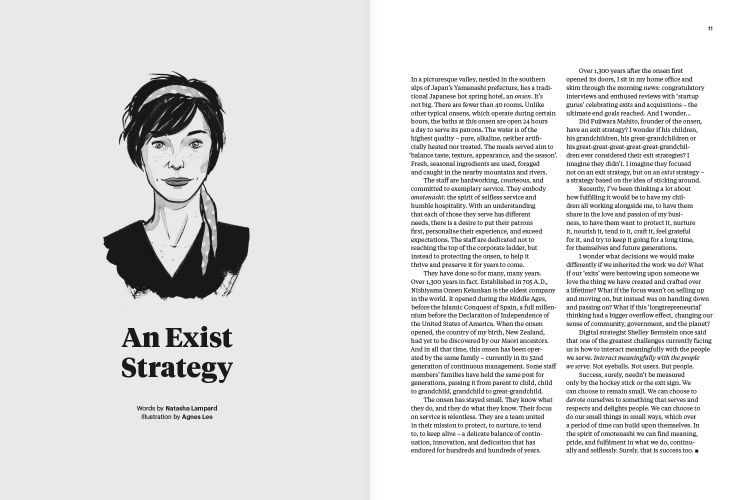 Amy Webb on the role of futurism during the Cold War, her algorithm for finding love, and why businesses can’t afford not to think about the future in meaningful ways. Making business newsletters better out of respect for the reader, by Michael Rill. With Laboratoria, Mariana Costa Checa changes entire communities in South America by teaching underprivileged women basic coding skills. 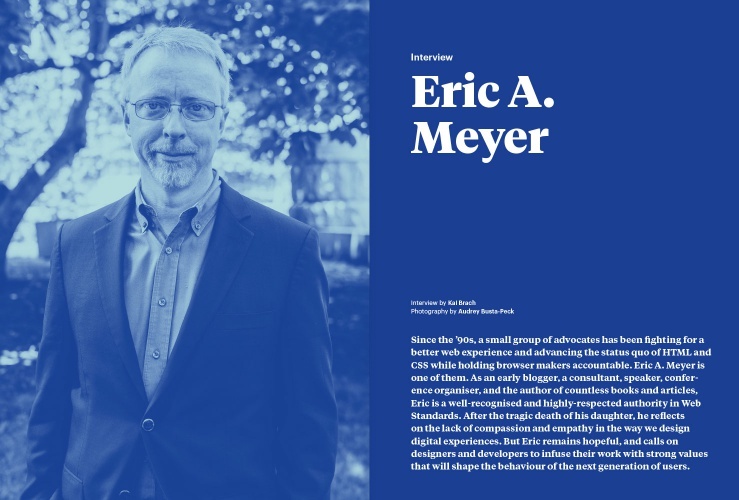 Eric A. Meyer on his tenacious advocacy work for a more accessible web, how to design with compassion, and coping with the tragic loss of his daughter. 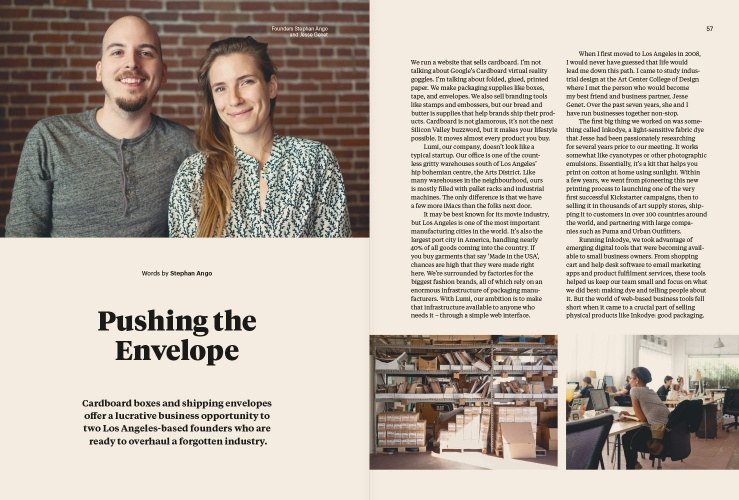 Cardboard boxes and other packaging materials are a lucrative business opportunity for Lumi, by Stephan Ango. Accessories for the modern web worker, by Ed Macovaz. Guiding principles for doing business, by Claire Lew. 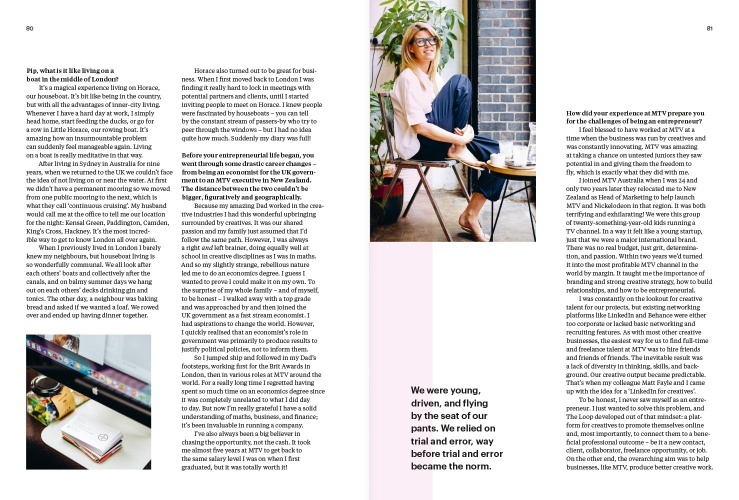 Pip Jamieson on houseboat-living on the canals of London, starting up twice, and her impassioned efforts for more diversity in the creative industries. At JuniorLab in Berlin, Sven Ehmann asks six young people about the technology of the future. 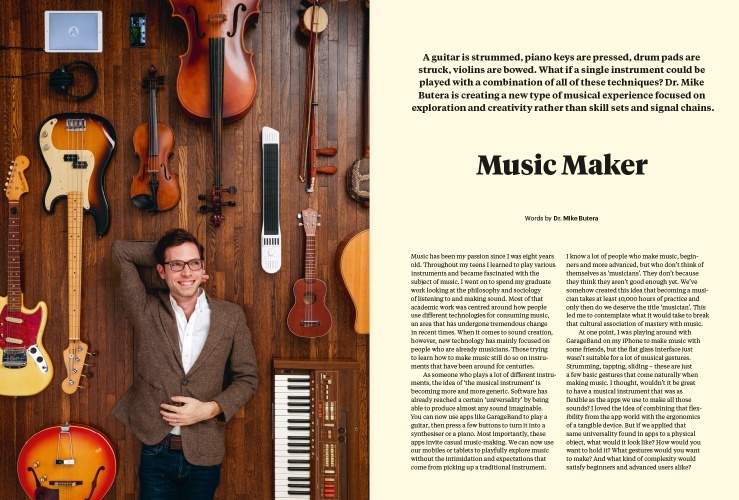 Dr. Mike Butera is creating a new type of musical experience focused on exploration and creativity rather than skill sets and signal chains: Artiphon. Daianna Karaian advocates for a more thoughtful and sustainable approach to making and consuming. Paul Jarvis on how ‘good anger’ is great for productivity, sales pitches powered by pet rats, and his approach to shaping work around life. 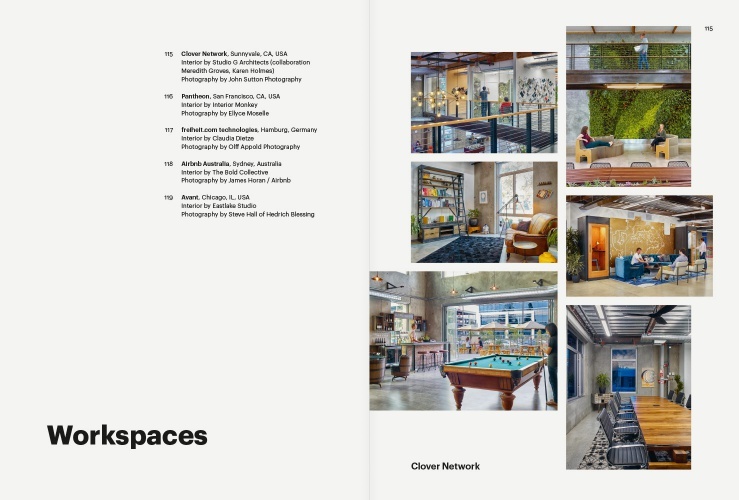 A tour around the offices of Clover Network, Pantheon, freiheit.com, Airbnb Australia, and Avant. Teenage entrepreneur James Anderson unexpectedly became a role model for high school dropouts. How do we react to feelings? An essay by Sarah Jane Coffey. ...or shop at one of our global stockists. Explore all issues. Find out more about our story, what we believe in, and our production values.